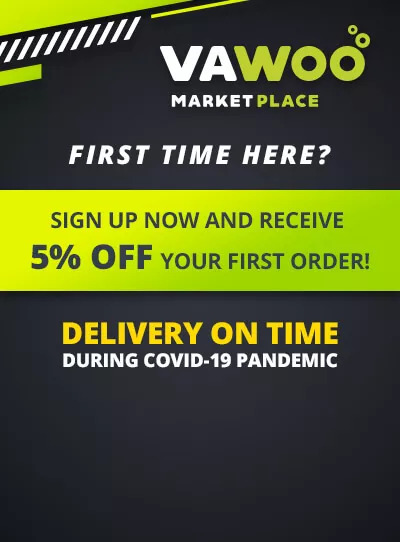 Buy online VIRGINIA TOBACCO JUUL POD REFILLS – UNITED KINGDOM in the Vape store | Vawoo.co.uk! Minimum quantity for "VIRGINIA TOBACCO JUUL POD REFILLS – UNITED KINGDOM" is 1. This 4 pack of Virginia Tobacco Juulpods taste does not get much more pure than this authentic flavour you get from these unmistakable true taste pure Virginia tobacco leaf. Find more Juul Pods and other products on our special category page. Juul Pods Contain Uniquely Satisfying JUUL e liquid. 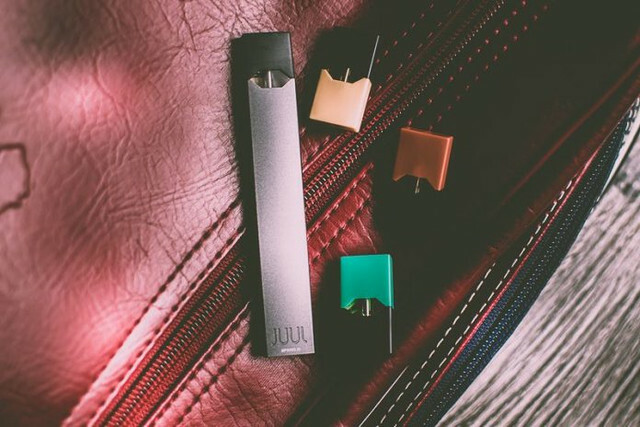 JuulPods are only compatible with the Juul device and each pod contains 0.7mL of eJuice and 5% nicotine by weight. JUULsalts e liquid contains nicotine salts found in the tobacco leaf, rather than free-base nicotine used in most e-cigarettes and vaporizers. Together with temperature-regulated vapor technology, this proprietary chemistry enables JUUL to deliver a vapor experience like no other. Refills for the JUUL Starter Kit are known as JUULpods. They come in five flavour options and come four to a pack available to order from now online store in the United Kingdom. We are very excited to be able to offer you the Juul UK Vaporizer and Juul Pod refills UK. This is the real demonstration of an authentic flavour. The flavor is so intense and perfect that now I know what a true taste is. Tobacco can suprise so much any time I vape!